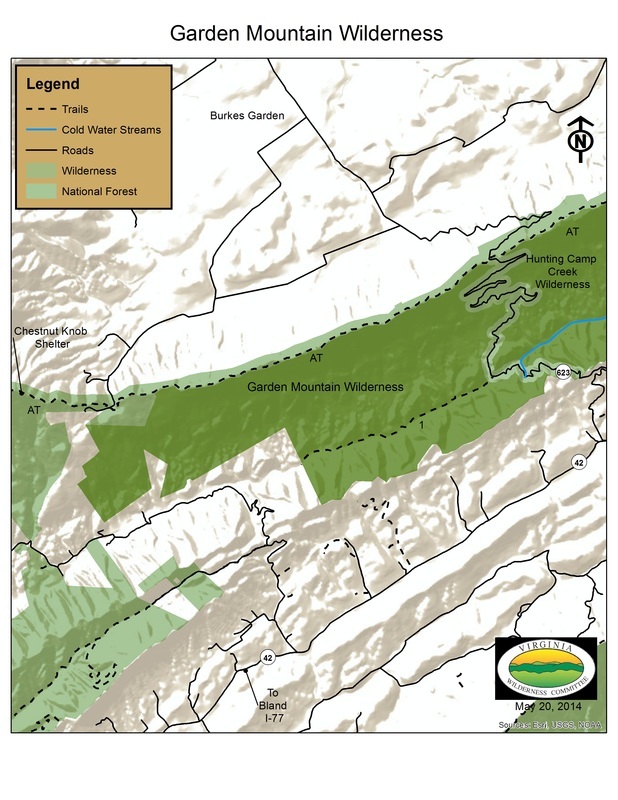 Garden Mountain Wilderness, established in 2009, is 3,331 acres of ruggedness lying on the southeast slope of Garden Mountain in Bland County, Virginia. Centered between Hunting Camp Creek Wilderness and Beartown Wilderness, these three Wildernesses create a nearly contiguous 17,500 acre Wilderness tract connected by the Appalachian Trail. 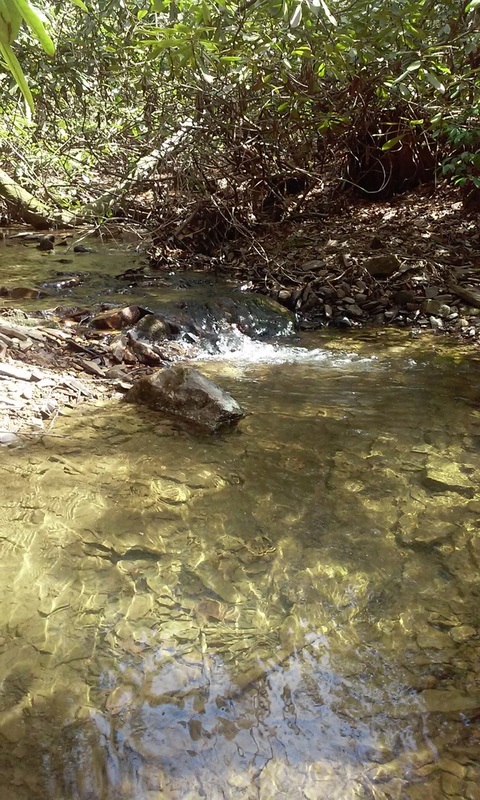 From the undulating crest of Garden Mountain, overlooking Medley Valley in Burke's Garden, to the slow flowing headwater of Lick Creek, Garden Mountain Wilderness is simply a remote, quiet landscape. 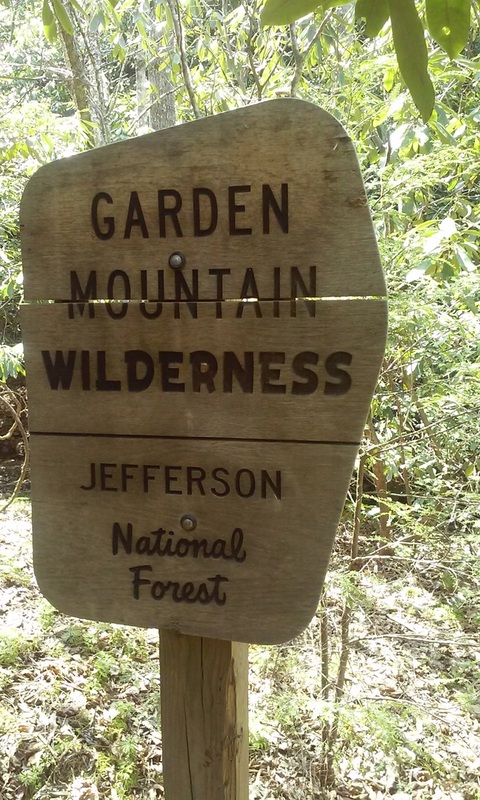 ​Garden Mountain serves as the scenic backdrop for Burke's Garden, a high elevation cove sometimes known as God’s Thumbprint. The Burke's Garden geological feature began as a dome of Clinch Sandstone. Its center has been eroded away to form the bowl, while the resulting ridge forms the backbone of the Wilderness. Elevations along the ridge exceed 4,000 feet above sea level. 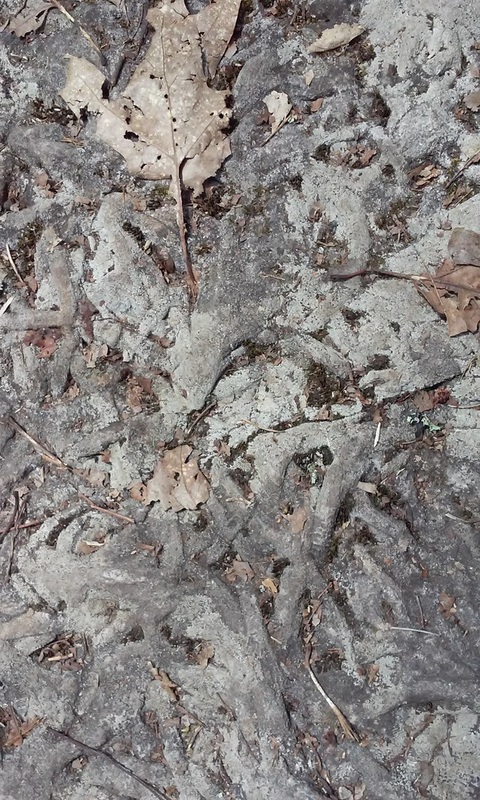 Fossil worm borrows of Arthrophycus are a notable feature of this sandstone and are found in abundance on Garden Mountain. 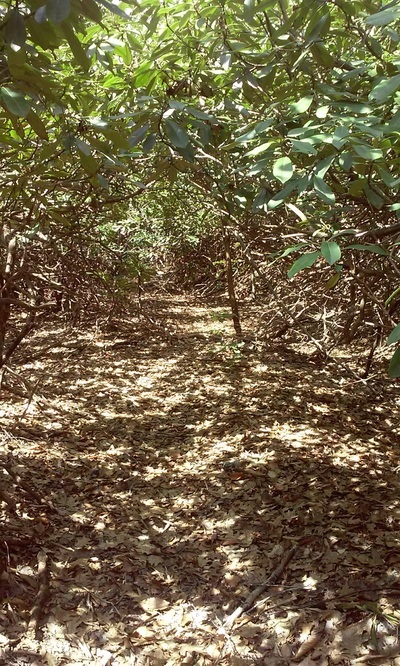 These dry slopes are home to Flame Azalea, oak, and hickory.